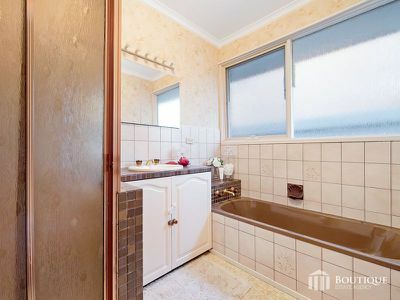 FAMILY FRIENDLY IN A GREAT LOCATION! 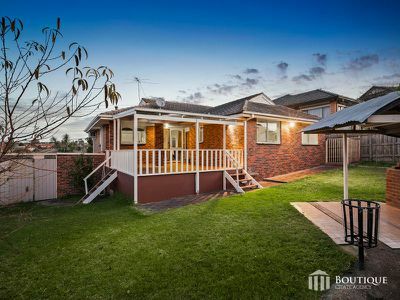 Located in an exclusive pocket of the Rosewood Downs Estate is this much-loved family home that will cater for all your requirements for many years to come. 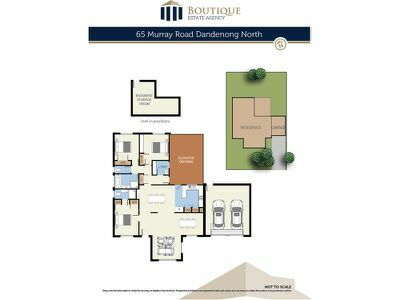 Featuring an elegantly designed interior combined with a solid timeless exterior makes this a must see for all buyers looking for an exquisite home. 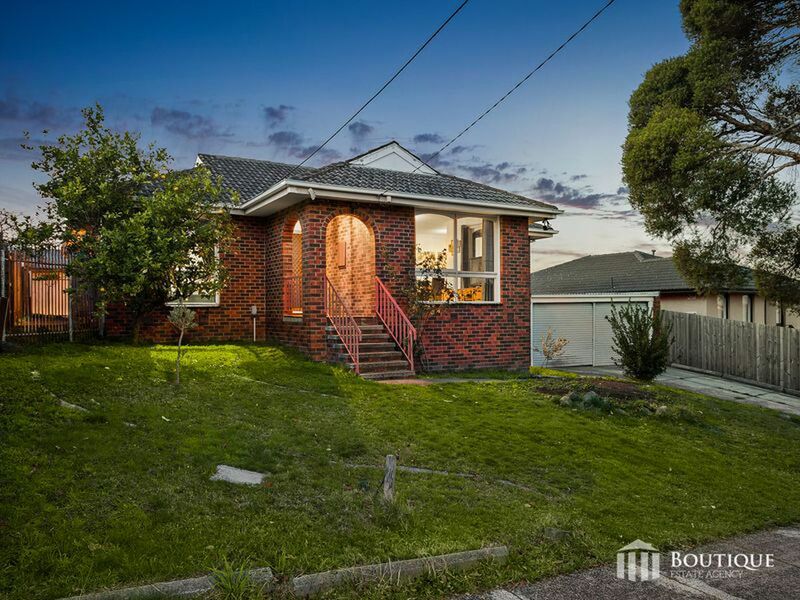 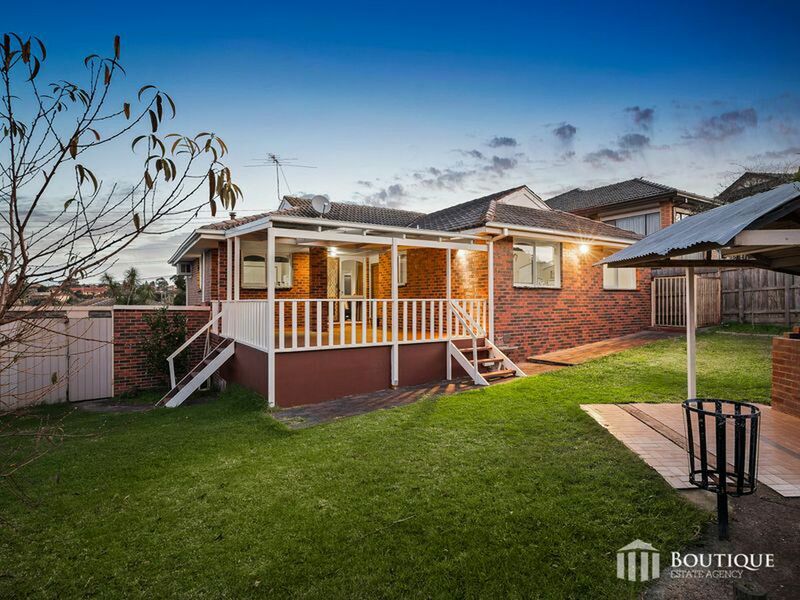 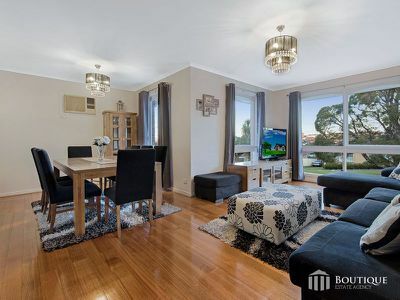 Perfectly positioned in a sought-after location and within walking distance to the Rosewood Downs Primary School whilst being within minutes to local shops, bus stops and both Monash & East Link Freeways proving quick access to the Waverley Gardens Shopping Centre, Central Dandenong, Chadstone & Glen Waverley. 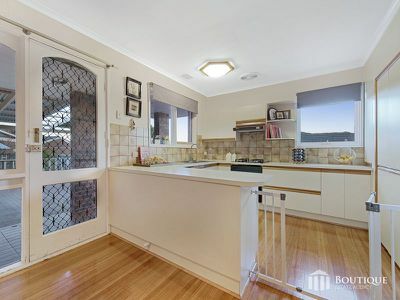 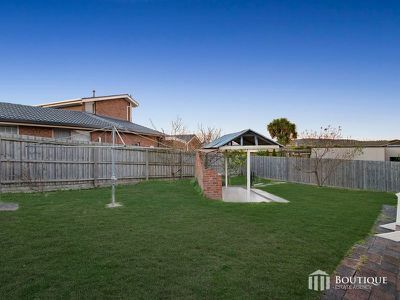 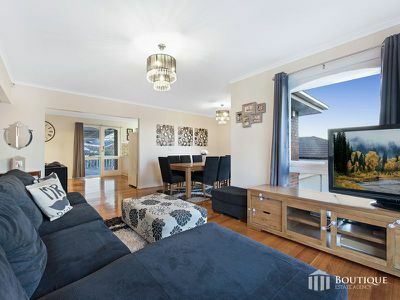 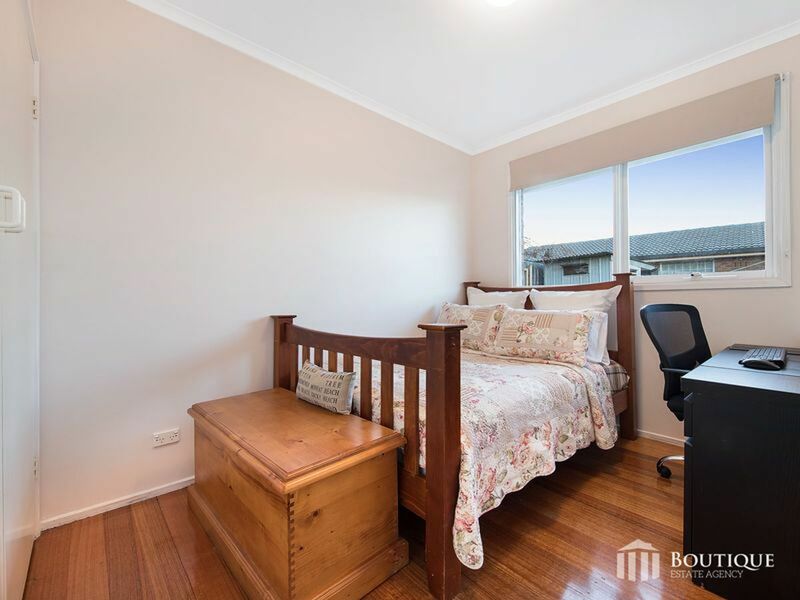 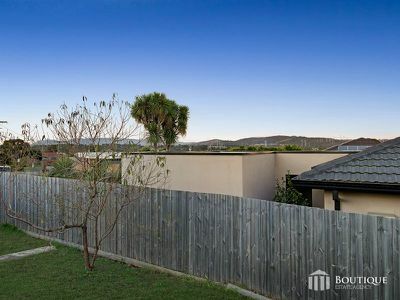 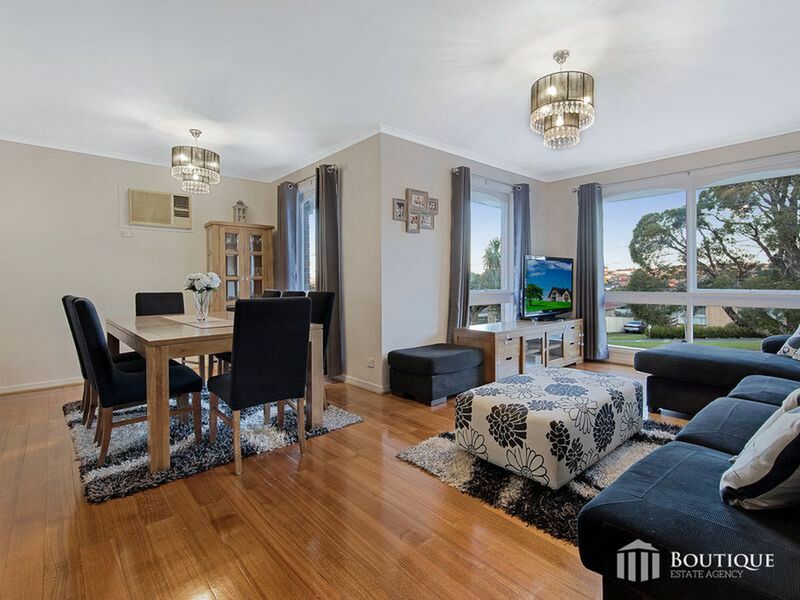 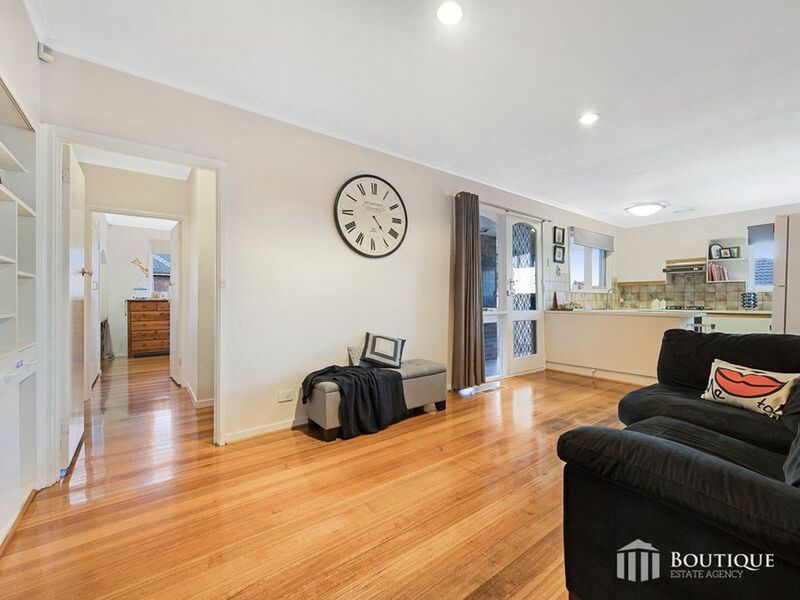 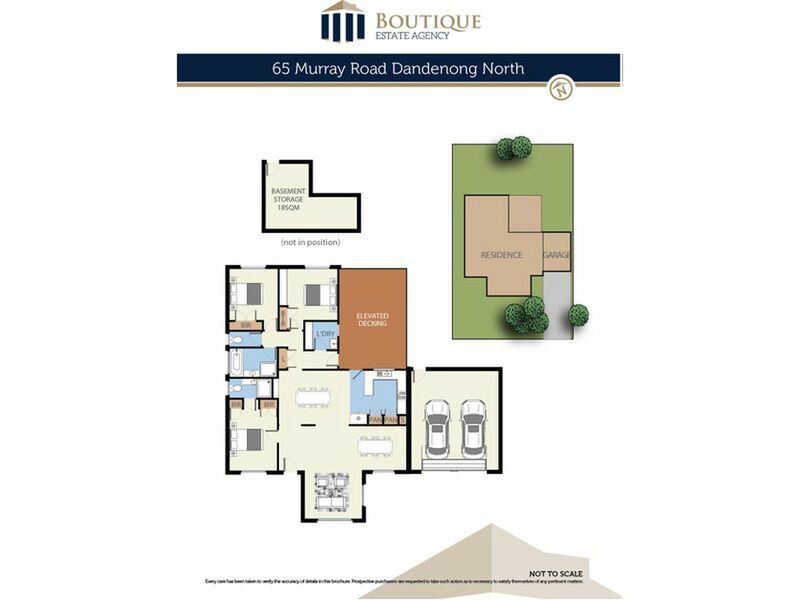 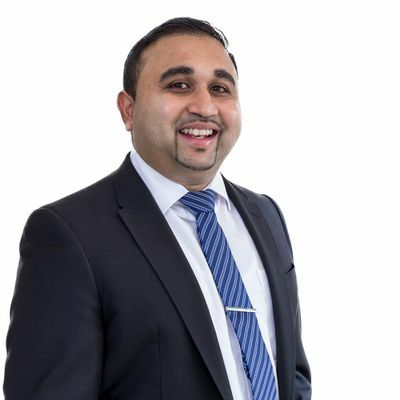 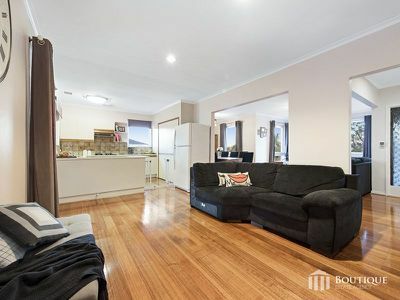 Offering a wonderful layout with spacious living and meals areas all well designed to cater for anyone looking for fantastic home or ideal investment. 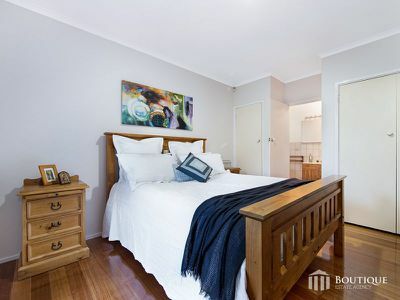 Add to this three genuine bedrooms all with built in robes including the master bedroom with a full ensuite. A large rectangular land of 645sqm approx. 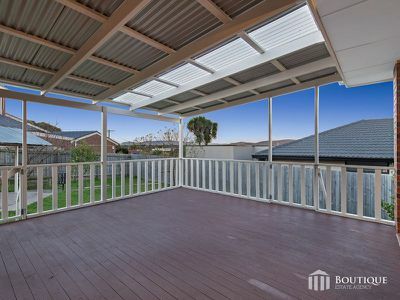 Outside is featured with a wonderful undercover outdoor decking capturing the wonderful views of the surrounding area. Your low maintenance front and rear gardens makes it ideal for the keen gardener and that much required extra space for the kids and pets. 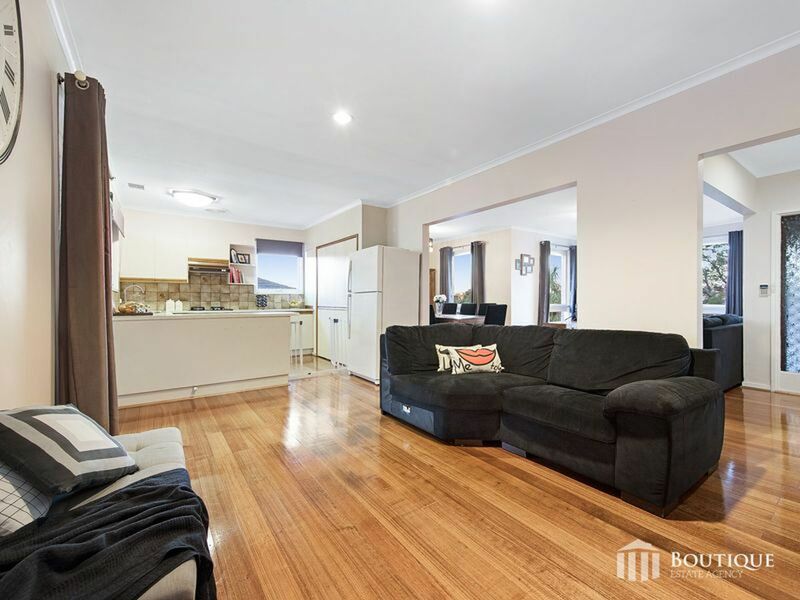 Parking is never an issue with up to 2 car driveway leading to a secure double car accommodation with ample space for work tools and storage.